The Future of Rye Playland! : Theme Park News & Construction! Board index ‹ Theme Park Discussions ‹ Theme Park News & Construction! 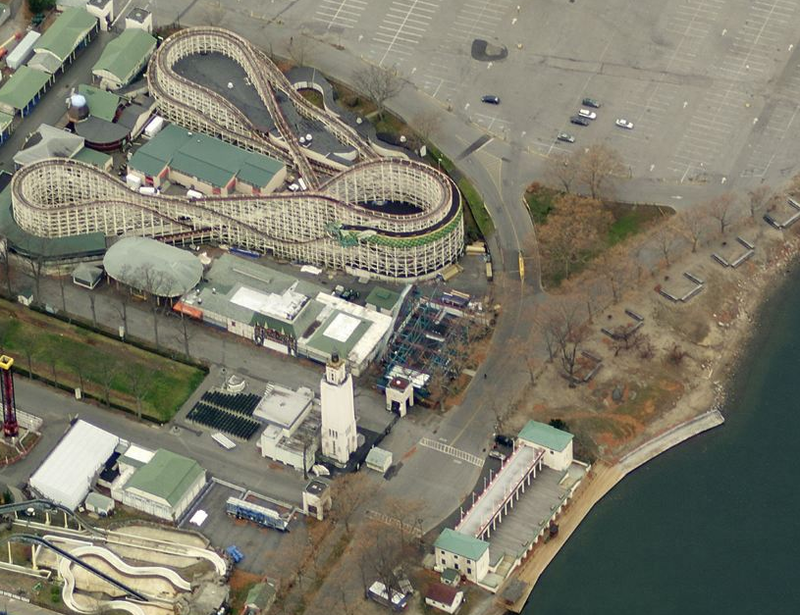 ‹ The Future of Rye Playland! I will admit that I have purposely held off on covering every bit of the current Rye Playland story - honestly it has just twisted and turned far too much for me to keep up. However, there are some bigger changes afoot that are worth noting - mainly that during the first half of this year the support for Sustainable Playland has been chipped away, from the general public to those currently sitting on the board of legislators. The classic amusement park has already reopened for the 2014 season with business as usual, no new attractions but the county has spent money on repairs such as a new roof for the Ice Palace and boardwalk repairs. Support for other proposals, especially that from Central Amusement International (which is Zamperla's park-operating arm) are still on the table as well. Sustainable Playland had already picked Central Amusement to run the rides at the park, and with their proven success in Coney Island I would think they might be a forerunner. While the final plan for the future of Playland is discussed, and eventually voted on this Summer, hopefully plenty of visitors will head out and enjoy the day there. I would love to see a happy ending to this story, but it looks like we will still have to wait a while on that one. Re: The Future of Rye Playland! Update from the next day. Rye Playland, Plans For World Record Breaking New Ride!